What an awesome deal!!! 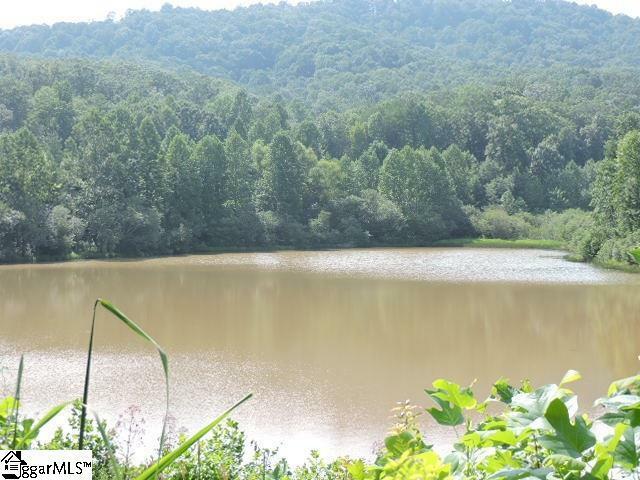 A fishing cabin, 2 additional lots to build on and a 6 acre lake loaded with fish on 23 acres. 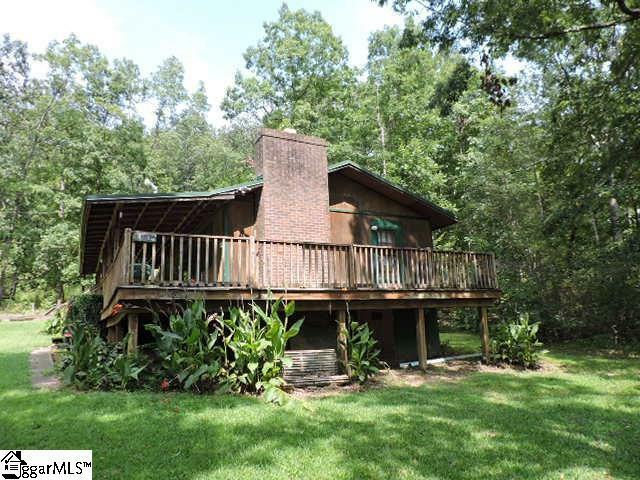 Total acreage is approximately 24.6 acres. Pond is not shared with any other property. Cabin has new wiring, new hot water heater, metal roof in 2013, underneath of house has new vapor barrier and sealed against mildew and mold. 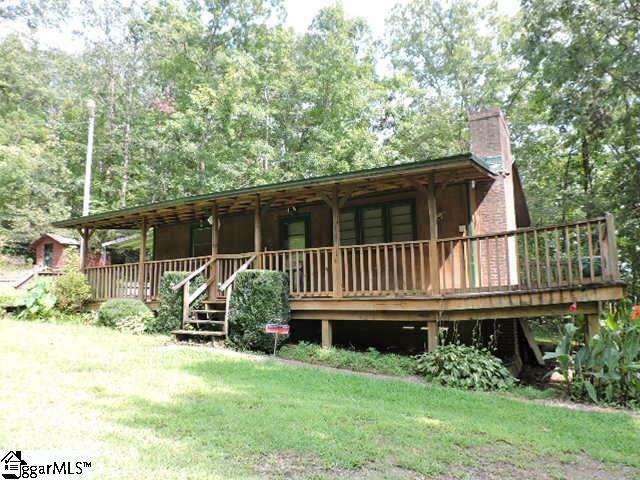 Live in the cabin while you build your dream home on the 2 extra lots overlooking the lake. Extra lots already have a well and power. 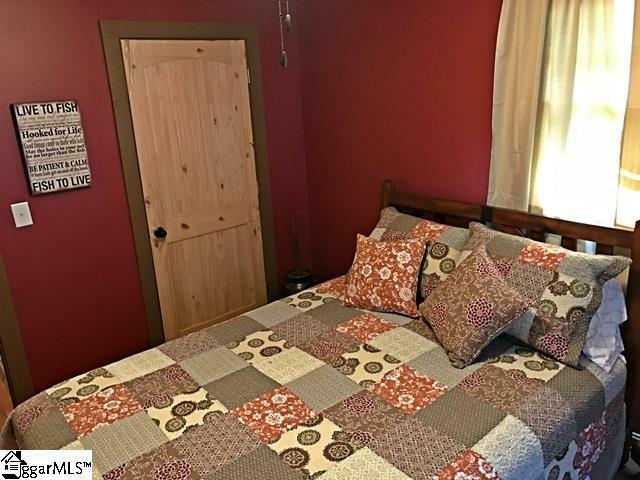 Cabin would be great for vacation rental as well or guest house. Make an offer motivated seller. Listing provided courtesy of Margaret Williams of Red Door Realty.